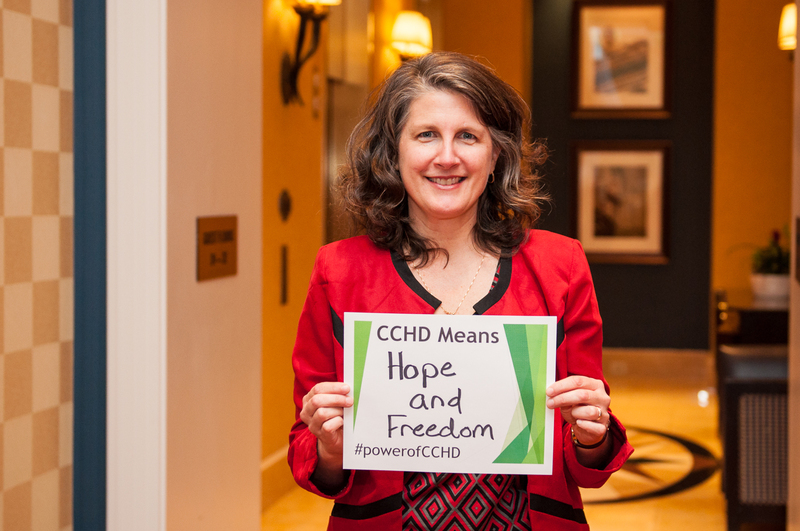 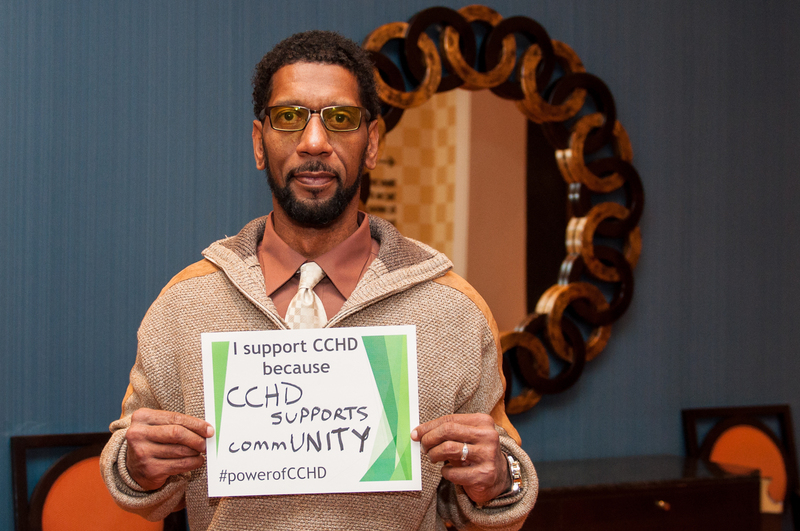 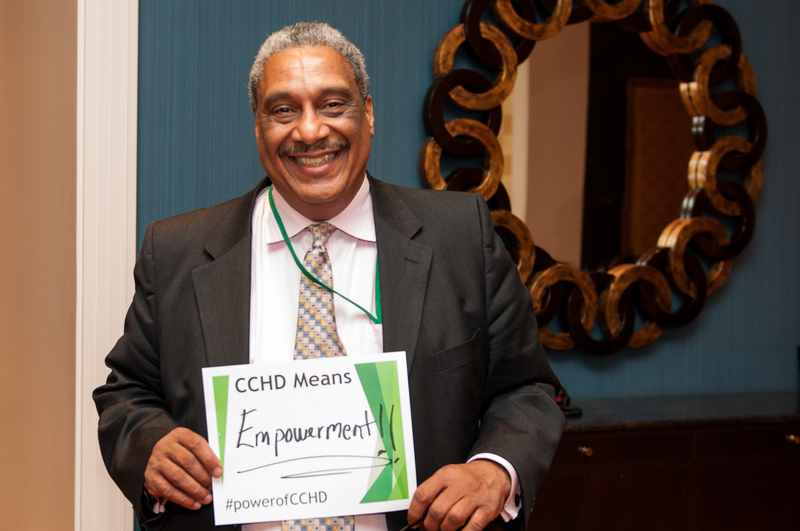 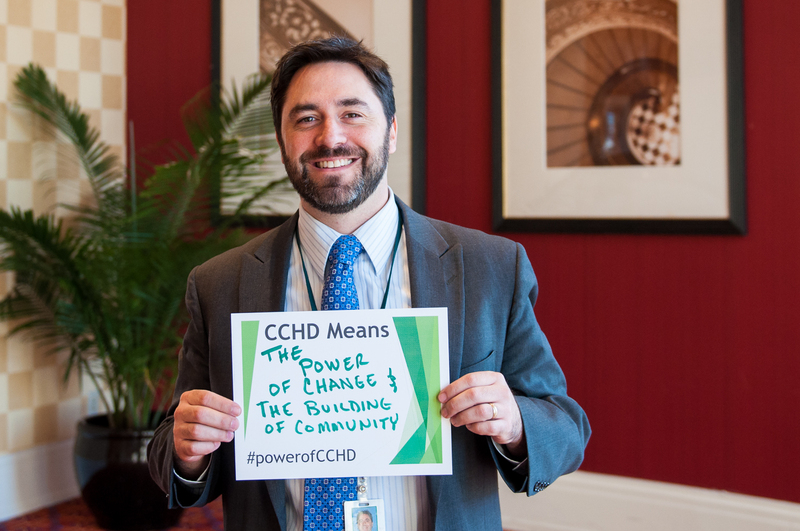 What does CCHD mean to you? 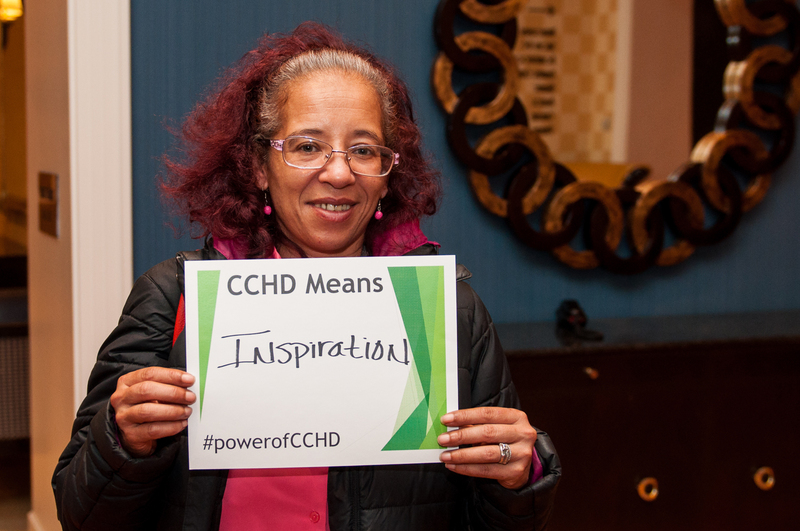 We asked a few people to share with us what CCHD means to them. 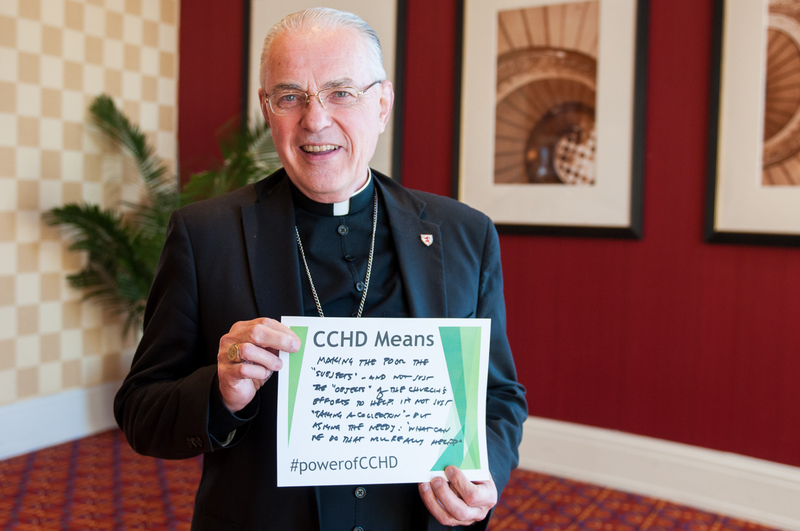 Here’s what they shared. 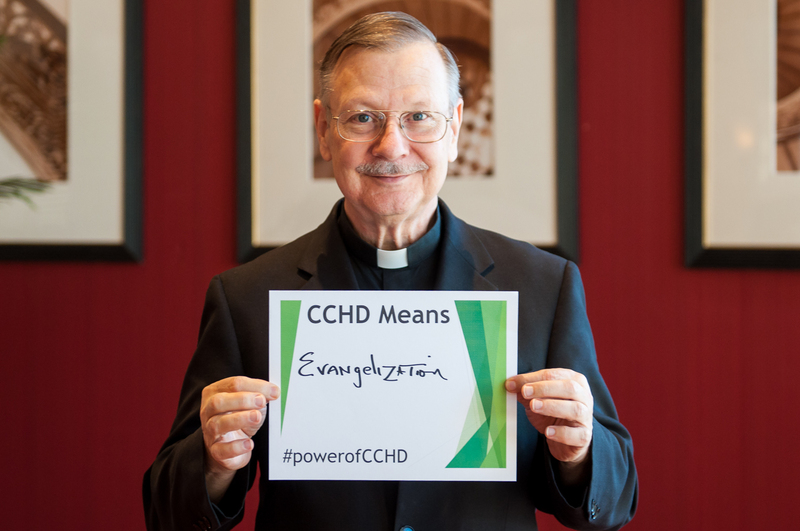 This weekend is the CCHD Collection! 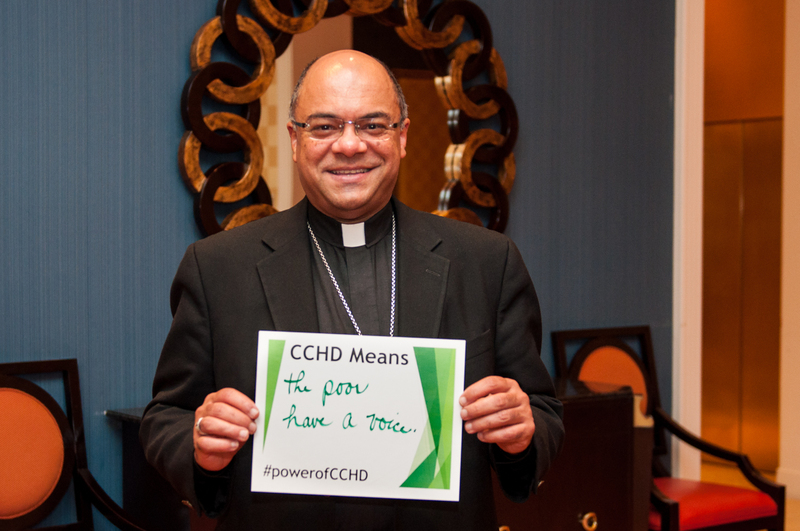 Be part of the effort to break the cycle of poverty in the United States. 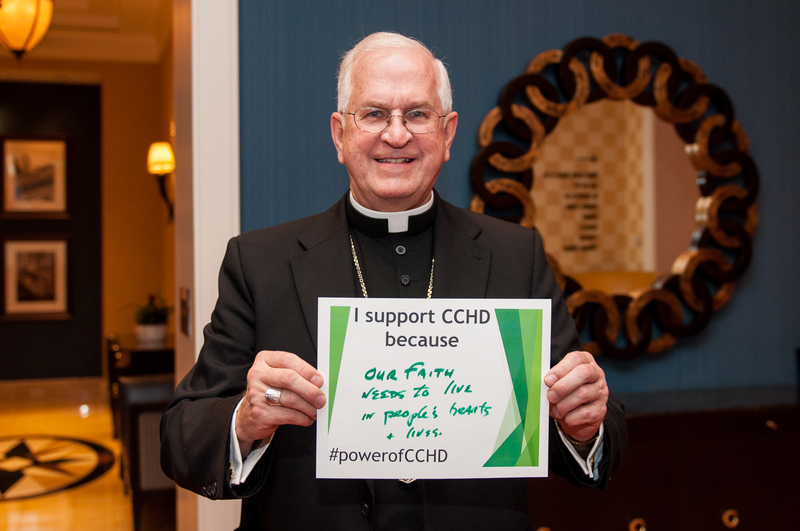 Learn more about how to give and let us know: What does CCHD mean to you? 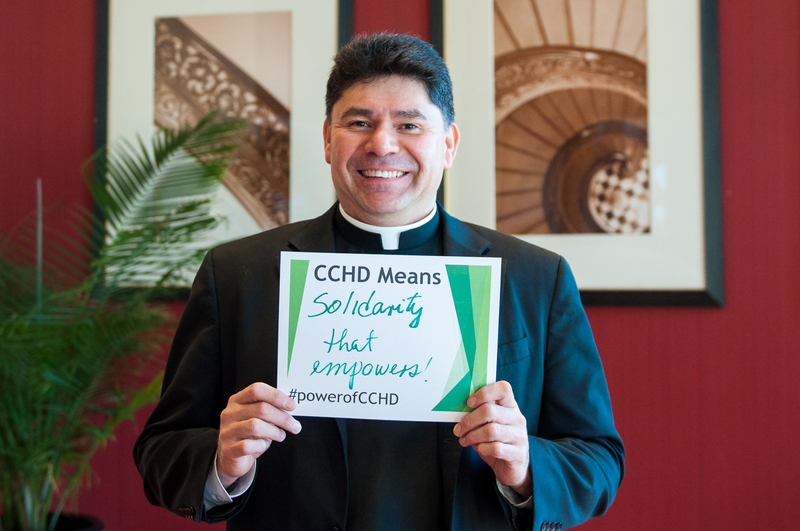 Reblogged this on ACCU Peace and Justice.